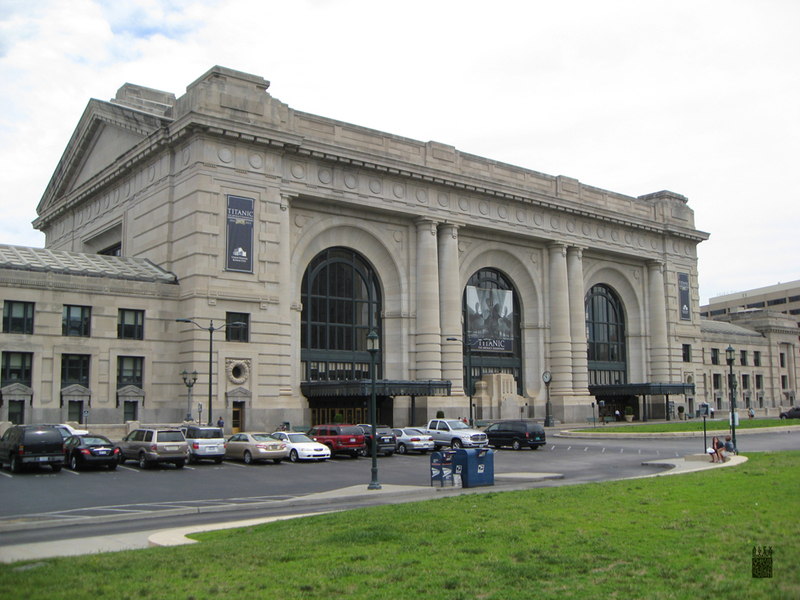 Today is the 79th anniversary of the Union Station Massacre in Kansas City, Missouri. I have previously mentioned the Massacre on Rhoades to Madness, but for those unwilling to click a link, here’s a summary. On this day in 1933, heavily-armed gunmen attacked federal agents and local police who were escorting a prisoner out of Union Station. Four lawmen and the prisoner were killed in the shootout. It proved to be a catalyst for the fledgling FBI and basically gave birth to the powerful agency we know today. Since I’m working today, I decided to go on my little “Massacre Tour” a day early and drag my girlfriend, Prettybird, along with me. 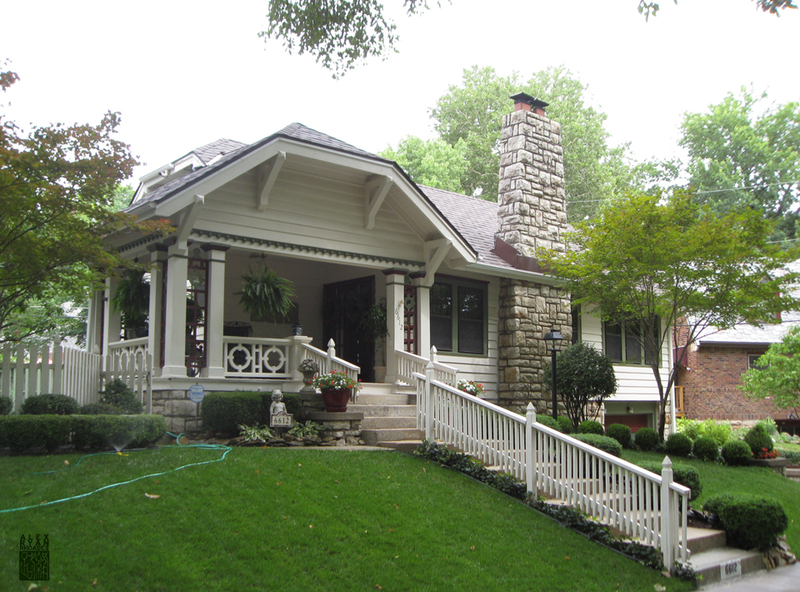 First up is a home I drive past nearly every day, a lovely place in a friendly neighborhood. It is almost like something out of a Rockwell painting; the living, breathing embodiment of that American Dream that either never existed or died a few years back depending on who you talk to. Indeed, the woman who now owns and keeps the house says it’s going to appear in Home & Garden Magazine’s Curb Appeal feature. Easy to see why. 79 years ago, this was the home of one Vernon C. Miller, the only man to ever be conclusively proven as one of the Massacre Shooters. He, his girlfriend and her daughter lived happily here until that fateful day. It briefly became a den of conspiracy, bloodshed, and death before everyone involved realized the heat was on and the house was abandoned. Miller would go on to narrowly escape an FBI trap in Chicago only to wind up beaten to death in Detroit, likely killed by the mob bosses he sought out to protect him from the Feds. The true identities of his accomplices – one of which shed blood in the attic of this lovely Brookside home – died with him. 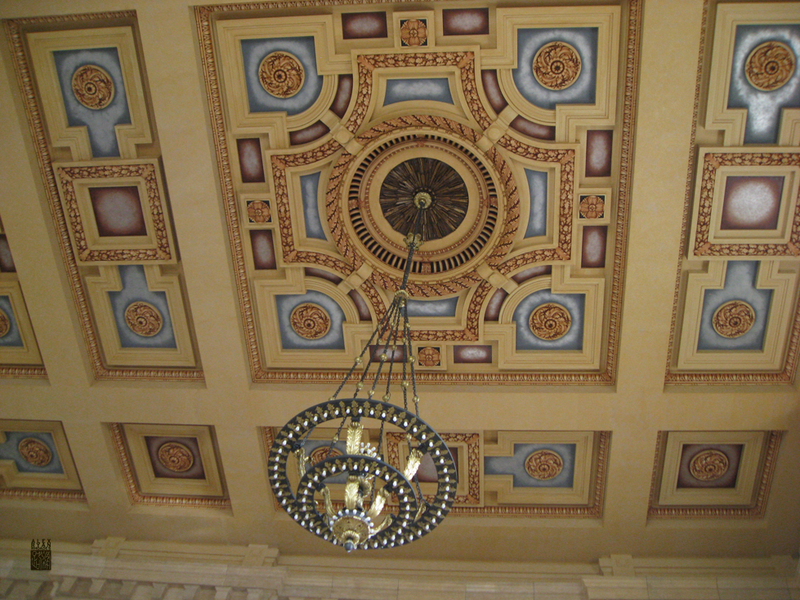 From there, obviously we went to Union Station. In 1933, it was a bustling hub of transportation. 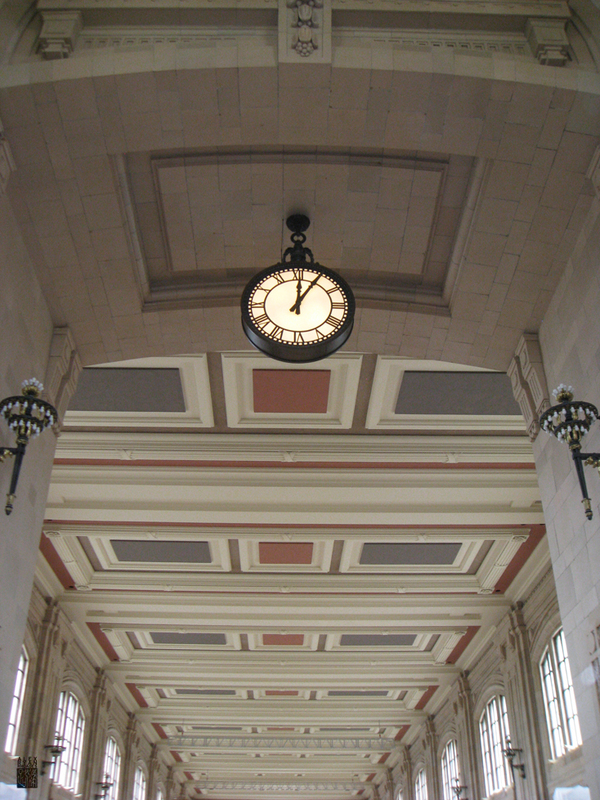 But by 1985, the Station was largely abandoned as Amtrak pulled out and plans for redevelopment stalled. Finally, in 1996, a bi-state sales tax helped fund the renovation of the deteriorating building. 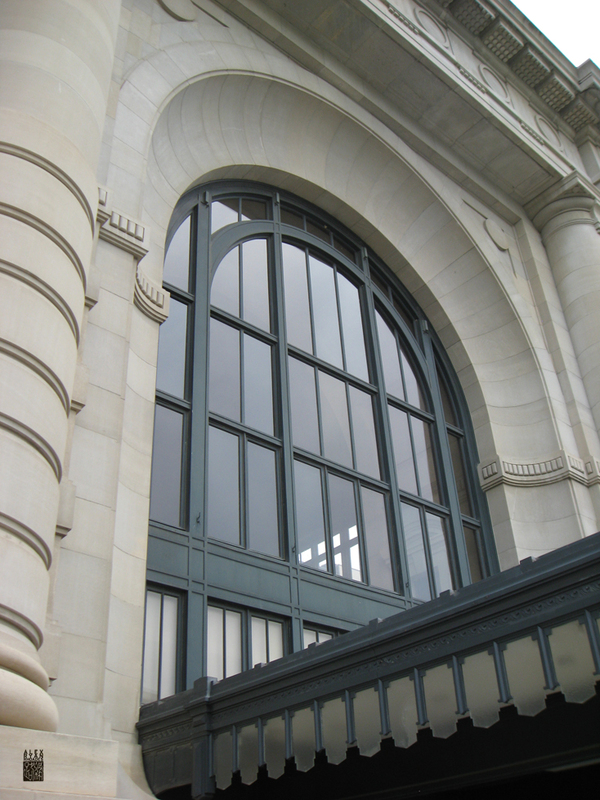 Today, while it is still an operating train station, it is largely a museum and exhibition center. And a gorgeous one at that. 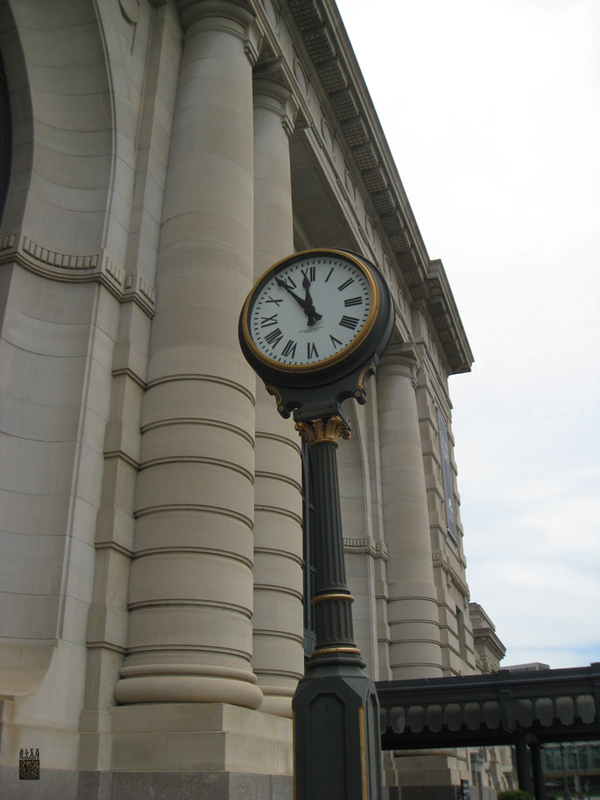 Tags: Brookside, history, Kansas City, Missouri, photography, Union Station, Union Station Massacre. Bookmark the permalink. Previous post ← Peggy Indeed! Great historical tid-bit! I love the photos. If those are originals, which I am assuming they are,…good job. Thank you, kind sir! And the pictures are indeed mine.